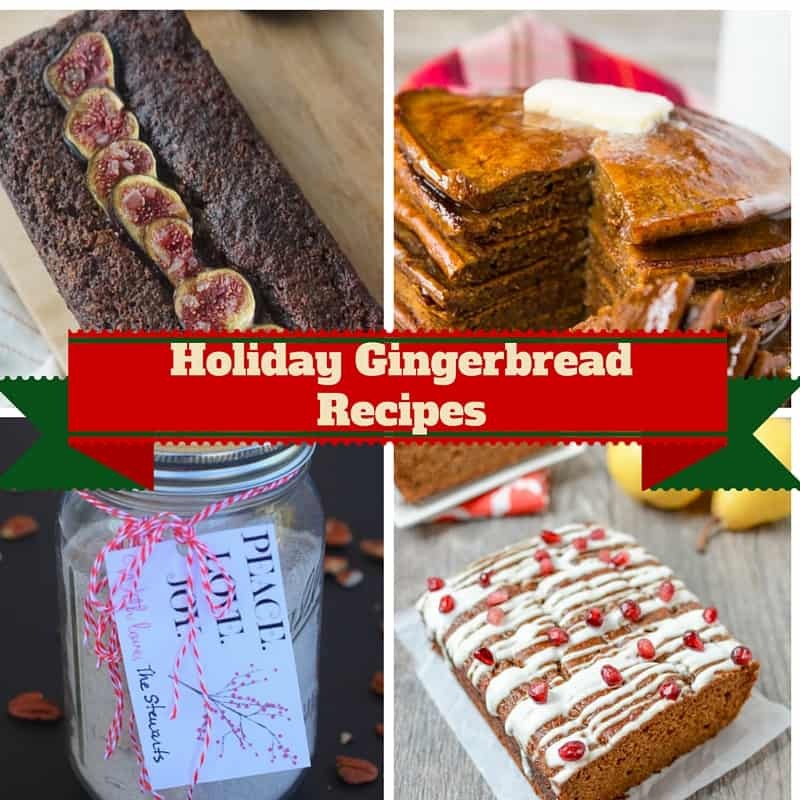 Healthy Gingerbread Recipes - Gluten Free, Vegan & Delightful! 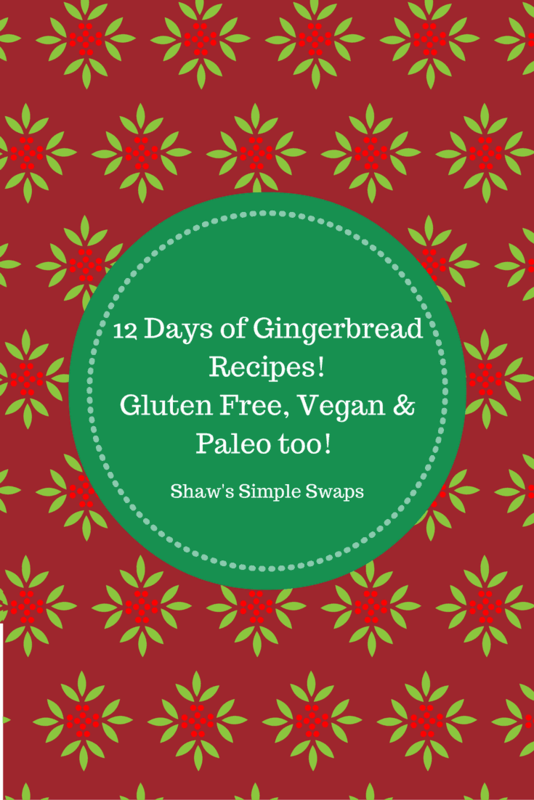 Healthy Gingerbread Delights… Oh My! I couldn’t help myself. After posting that eggnog round up I was on my holiday high and thought heck, why not do a gingerbread post too! This recipe roundup is simply drool worthy. I mean I’m not kidding when I say you’ll be grinning from here to the North Pole. Come on, say it with me “Peanut Butter” or “Pancakes”… how can you not smile knowing those ingredients are in these?! Before we get to the good stuff, I thought I’d do a quick fun facts on this holiday staple food! So, did you know…. To be considered true to form it must contain ginger as the dominate spice and be sweetened with either molasses or honey? The origin in Europe dates back to before 992 when a monk used it to treat indigestion and upset stomachs. Queen Elizabeth is said to have invented the first gingerbread man as a gift for visiting dignitaries. 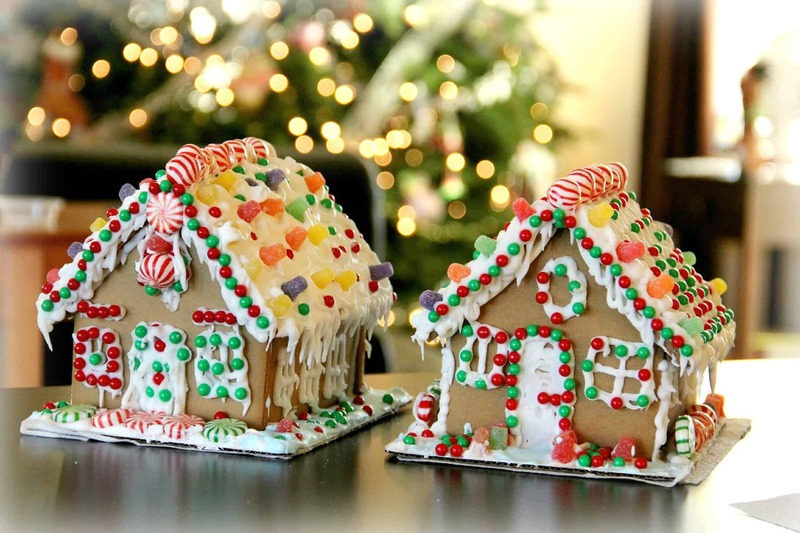 German settlers brought the tradition of the gingerbread house to America after it was popularized in Germany with the release of Hansel and Gretel in the 19th century. It’s one of the easiest desserts to make when using the traditional method! You melt the fat first and then mix all the ingredients in one bowl. Talk about a no mess clean up! 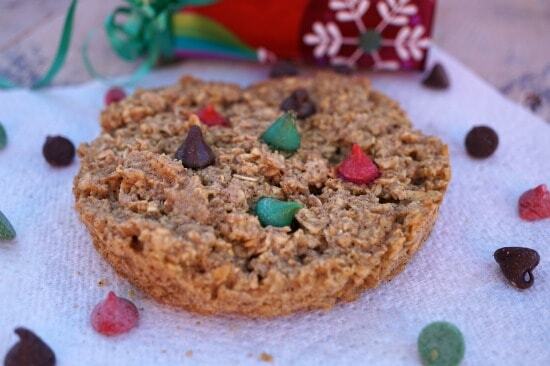 Now, here are 12 Healthy Gingerbread recipes to get you through Christmas Day! Still in search of gingerbread recipes? Check out Athletic Avocado’s stellar roundup or Teaspoon of Spice’s as well! I’m confident you’ll find one in these roundups to whip up this season! So much gingerbread so little time! Now I have so many recipes to try, Great roundup! Thanks for linking back to mine as well 🙂 Have a great sunday! Absolutely! I love this season- next year I’ll get on this a bit earlier and have one to contribute too hah! How fun! That must have been some great gingerbread! I’ve never had true true gingerbread I don’t think. Maybe that’s something I’ll have to try out one of these days! #foodbloggeresp :)! I know, so many great recipes, so much baking to do! I can’t wait to check out your chestnut recipe roundup- so unique and creative my dear! Oh yay, I’m glad you enjoyed them! Have a great time with your cookies Melanie! 🙂 I hope you enjoy!! Just wait, a GF Gingerbread is headed your way soon too!